ACC - Am I covered? » ACC - Am I covered? Here at PhysioSteps we only sell high-quality products that will benefit YOU. 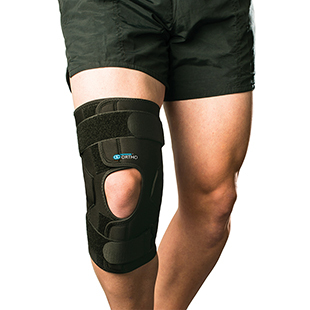 Whether it is a knee or ankle brace, Kinesio tape or exercise and rehab equipment, have a look through our range to find what you’re after. See below the list of self-treatment tools that you can purchase in our clinic where you can just pop in and see the friendly team. And remember, the more proactive you are about your health and injuries, the better your results. My Scans Show Degeneration - What does it mean?